As a new report by McAfee Labs claims that hackers are selling access to Netflix accounts for as little as a dollar a time, it’s fair to say that we have reached peak hack. Couple that with the fact that those hackers claim to be able to offer lifetime access to those accounts, and things start to get even more concerning. 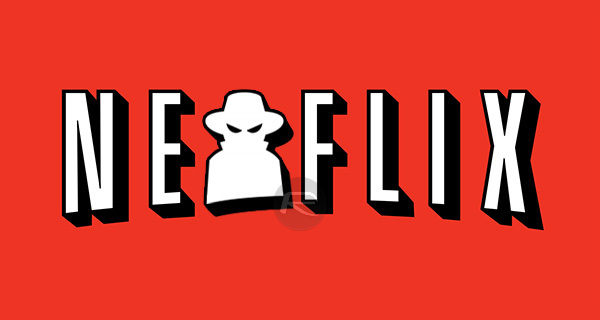 What if you are a Netflix subscriber and want to see whether or not your account has been compromised? Well, that’s actually quite easy. Before you check whether you have been hacked, the best thing to do is head into your Netflix settings and click the Sign out of all devices button. 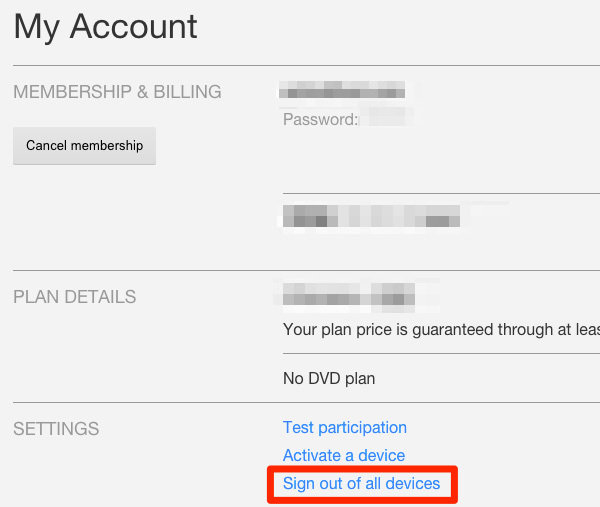 That does exactly what it says it does, and will mean that you will need to sign back into Netflix on every device you own. That’s good though, because you’re going to change your password before logging back in, meaning anyone who did have access before, won’t any longer. That’s the prevention taken care of; now to see if you had a problem in the first place. One good indicator that things aren’t as they should be is if you can see any recently watched items that you know you yourself haven’t watched. That would be a good pointer that someone else has access to your account, so you did good signing them out and changing your password! Another indicator would be multiple profiles on your account. Some people have profiles for themselves and their kids, but any others that you don’t recognize should immediately start the alarm bells ringing. Delete them. You don’t need them. All of this is a good start, but the single best thing you can do here is to change your password to something longer and secure. Importantly, don’t reuse a password you use elsewhere. Yes, it’s a pain, but it means that anyone who does have access to your Netflix account can’t also get into your Gmail, or your Twitter account. Strong passwords, folks. Get them now. I got netflix accounts $5 per account. ketokhoya@gmail.com … haha..
Who cares if people are using your account? Not like it costs you anything or inconveniences one in anyway is it? The plan only allows a certain amount of screens to be used at once for example my plan only allows two screens so if more people try to use it I might get kicked off.It has happened me before when I would allow a friend to use it. So the fact your netflix account could have been compromised and the hackers could be logged into your account doesnt bother you? Well, could you pm me your netflix details then please, no point me paying for it if your quite happy to let others use yours. Reckon you can cough up $1 like everyone else lad! Netflix only allows X number of devices to connect at the same time…. So I’d be pretty miffed if I tried to watch a movie, only to be told “too many devices connected” because a hacker is busy watching something on my account!